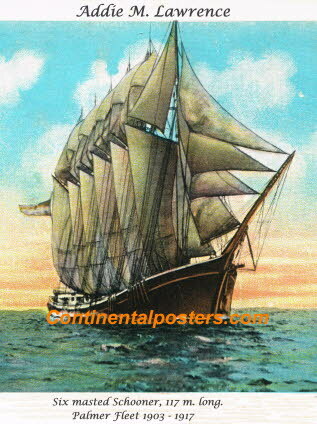 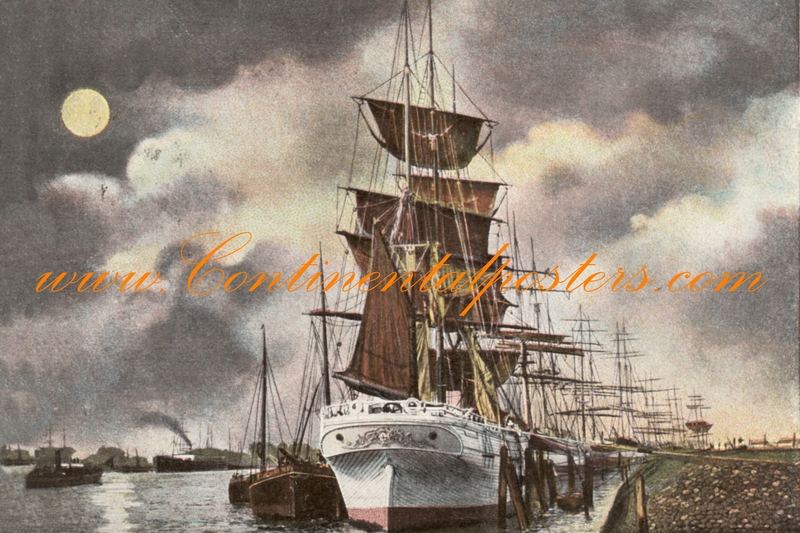 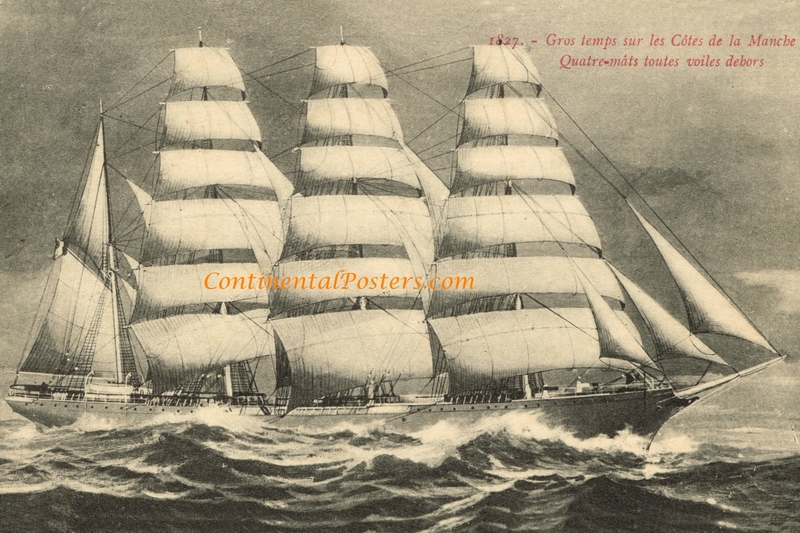 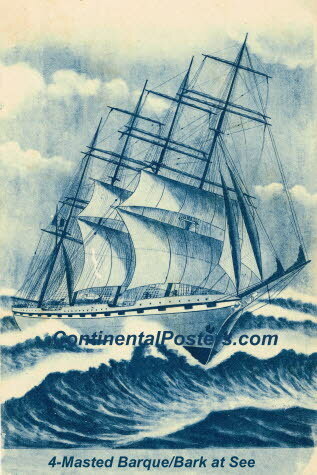 Tall ship poster, ,many Tall ship poster. 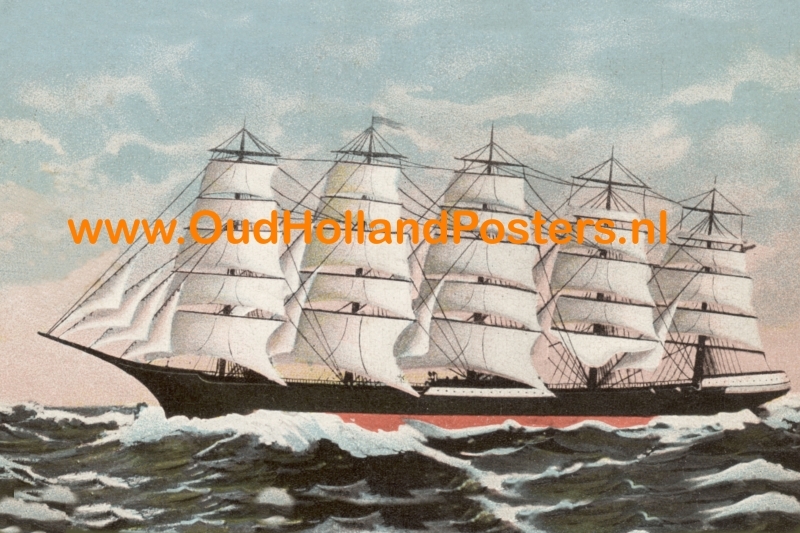 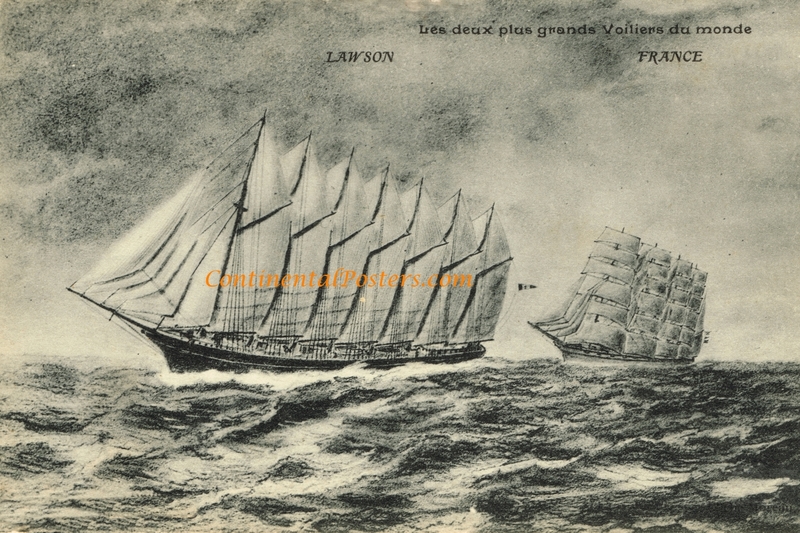 French, German, English, Australian, Belgium Tall ships posters. 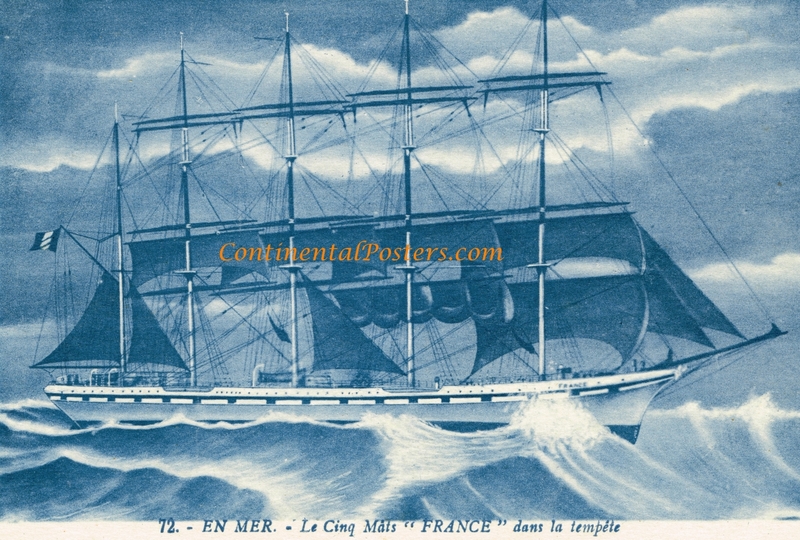 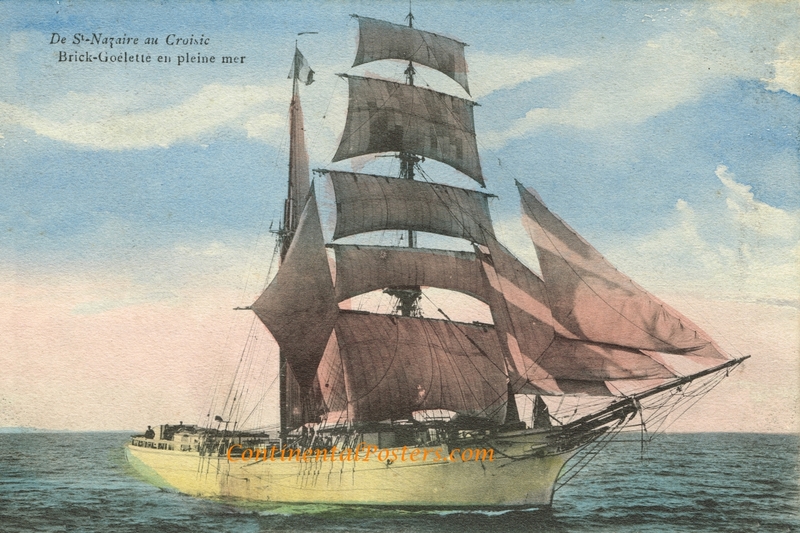 Quatre Mäts Barques , Goëlette, posters. 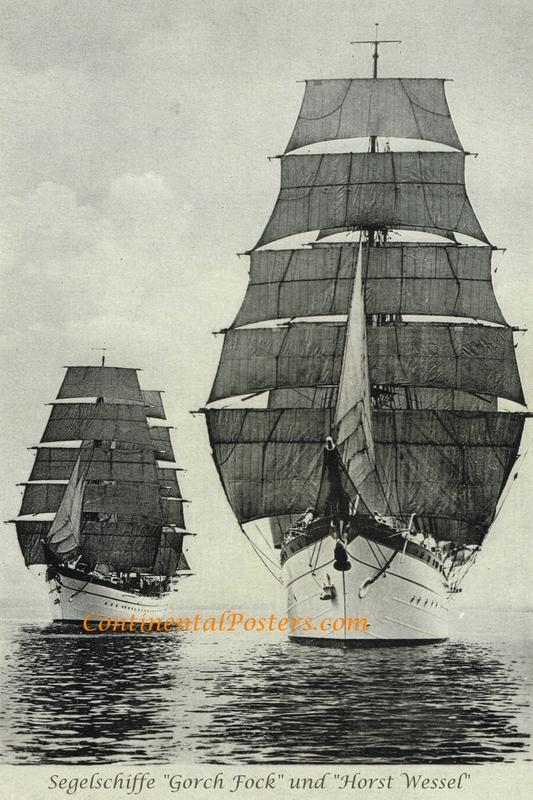 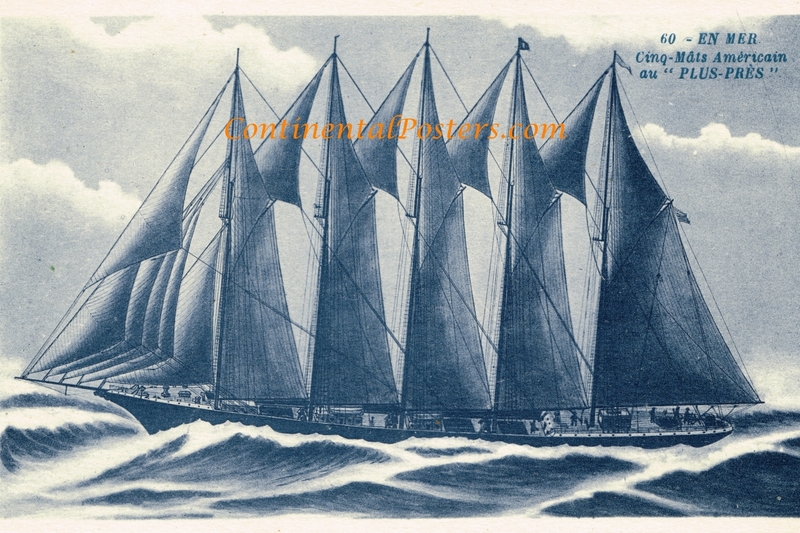 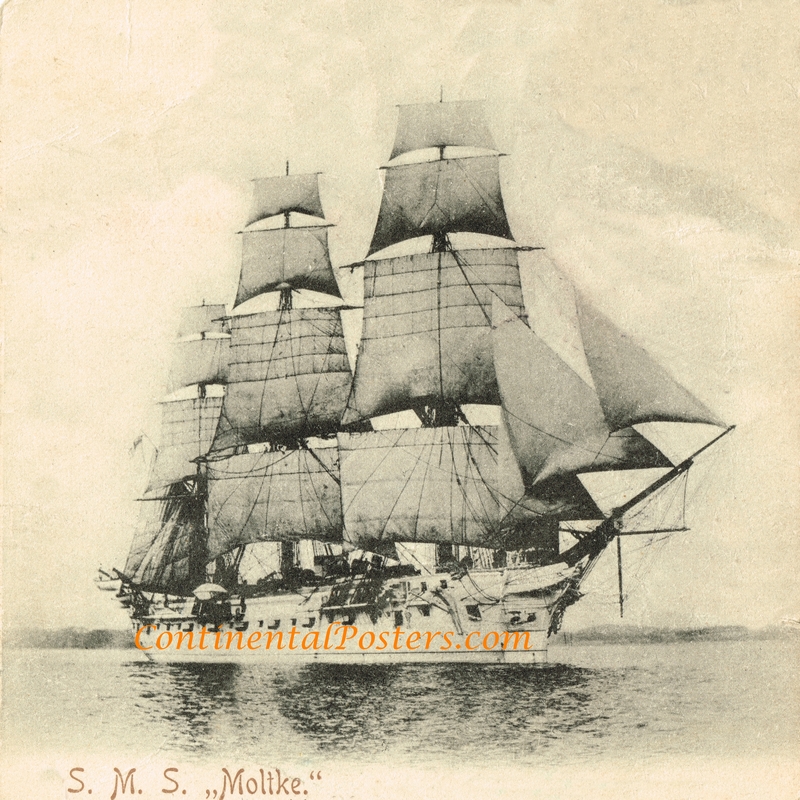 Poster of a Bark, Barques, Voilier, Barque, 4 Masted Tall ship, Segelschiff poster.